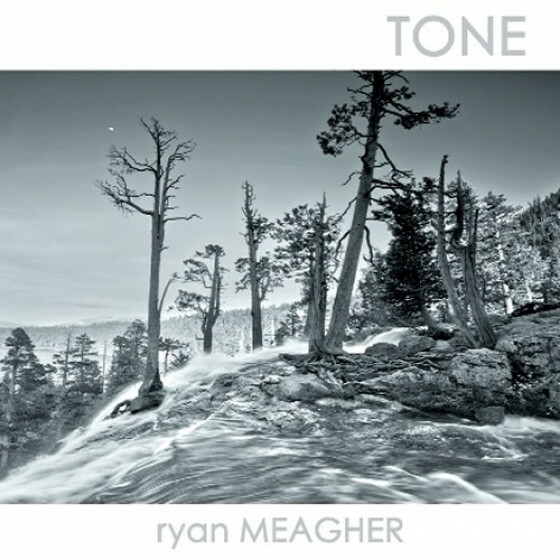 Ryan Meagher (pronounced Marr) is a jazz guitarist and composer who grew up in San Jose, California. His teenage years were split between taking ground balls and hitting soft-toss on ball fields with stomping on distortion pedals and kicking over mic stands in garage band rehearsals. He launched his international reputation in New York City in 2003 after completing his bachelor of music degree at San Diego State University. During his years in New York, he released his debut jazz album "Sun Resounding," followed by his second album entitled "Atroefy" and a third album "Tone," both on Fresh Sound New Talent Records. Not soon after relocating to Portland, Meagher teamed up with the Portland Jazz Composers Ensemble, the local non-profit organization (of which he would later become an important leader), and recorded a live album that would be released on their budding record label, PJCE Records. “Tango in the City of Roses," was recorded live in concert at Ivories jazz club in 2014 alongside his mentor from UNR, Peter Epstein (alto and soprano sax), George Colligan (piano), Chris Higgins (bass), and Matt Mayhall (drums). The album is a confluence of regionality in that Meagher, Epstein, and Mayhall all shared Reno as a home base for some time; Colligan, Higgins, Epstein, and Meagher resided in Portland at one time or another; and Epstein, Colligan, Higgins, and Meagher all called New York City home for a period. “Mist. Moss Home." 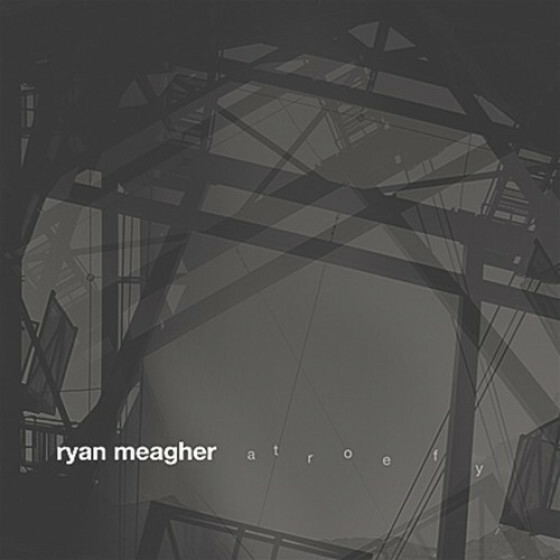 is Meagher’s fifth album as a leader and does its best to encapsulate the feeling one gets when becoming a full-fledged transplant. He reflects, “Portland really is home to me now. I’m an Oregonian. This is the first time I have had a driver’s license from a state other than California since I was 16 years-old." The album was well-received internationally, as well as at home. Willamette Week made it one of the five best jazz albums from Portland in 2016. It features some of the most intellectual, yet emotional players on the Portland scene. Tim Willcox (tenor sax) takes modernist players to task on numbers like “Banter" but then plays melodies that your mom might sing on “Children in the Park." Chris Higgins (bass) makes babies cry with his solo on “The Legend Continues…" and puts on a walking bass line clinic on “The Hipster’s Folly." Charlie Doggett (drums) plays everything you want him to play. Because that’s what he does. 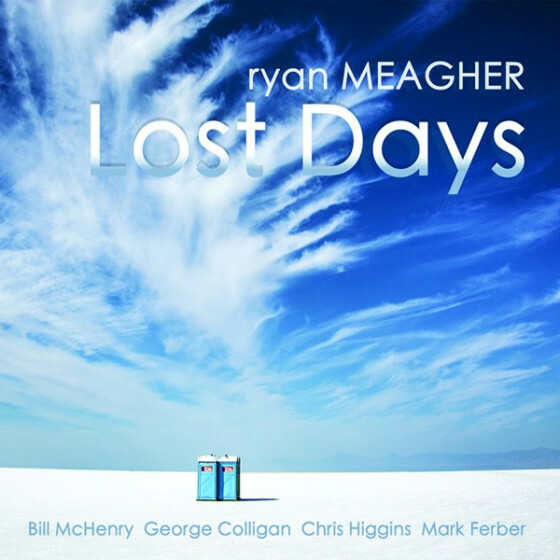 Meagher’s sixth effort is a return to FSNT Records called "Lost Days." The lineup features stalwarts of the venerable label including Bill McHenry (tenor sax), George Colligan (keys), Chris Higgins (bass), and Mark Ferber (drums). “Lost Days" is rife with energy and thoughtfulness and brings out the best qualities of the musicians who have followed seemingly different trajectories in the jazz tradition. The organic free-wheeling nature of McHenry’s improvisations are only bolstered by Colligan’s fervor and the rhythmic support Ferber provides. Higgins’s melodicism and Meagher’s knack for sound round out a quintet that brings each composition to a boil. Meagher is also a co-founder and Programming Director of the Montavilla Jazz Festival, Director of Operations of the Portland Jazz Composers Ensemble, Editor of Jazzscene Magazine, and Director of PJCE Records, and Director of the Lower Columbia College Summer Jazz Workshop. 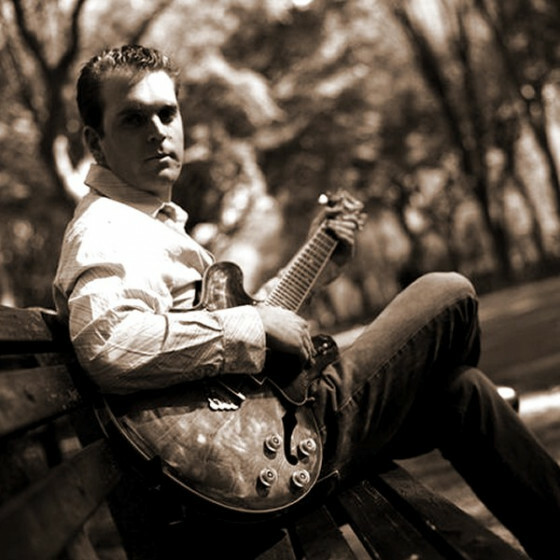 Meagher currently directs the jazz program at Lower Columbia College in Longview, Washington and teaches guitar at Mt. Hood Community College (MHCC). His teaching credits also include implementing his own jazz history section at Portland Community College, being the interim jazz director at MHCC, teaching applied jazz guitar at West Valley College (Saratoga, California), and applied jazz guitar at San Diego State University. Meagher’s earlier work was self-described as “modern jazz for the indie rocker." While he still wields the same attitude now-and-then, his vision includes influences from Irish traditional music, Indian classical music, Brazilian music, funk, and Western classical music. Oftentimes, when an artist draws from many influences the artistic focus can blur. Meagher unapologetically draws from a deep pool of influence and at any given time is able to focus all of that information into a very pointed musical statement. With his prior success, his evident ability to develop, and his lofty ambitions it is no wonder why Cashbox Magazine called Meagher’s music, “a sign of things to come in the modern jazz world."